Getting married in Spain is a popular choice for so many! The weather is probably the most popular driving force, but the breathtaking scenery and the price are also important reasons. Several couples dream for a colorful, romantic, energetic and enchanting wedding in Gothic cathedrals, which Spain has aplenty (although there are strict criteria on who can get married in those, which a local expert can help you with). Spain is especially popular beach festivities – the backdrop accentuating any marital event. A wedding complemented by the Mediterranean climate, the beautiful sea in the background and special wine and food during the ceremony can give you romantic memories. Organising your wedding in Spain can be an overwhelming experience. You have to consider so much as part of the preparations, such as the theme of of your wedding, the perfect bridal gown, bridesmaid and flower girl dresses. Make sure to have almost three months for wedding preparation in Spain. Ensure this includes enough time to complete any legal paperwork and pay particular attention to other formalities. Thankfully there are plenty of wedding planners in Spain who can handhold you throughout the process. They can also negotiate better rates with the venue and suppliers than you may achieve by yourself – worth every Euro! Location is an essential aspect of the wedding because it can change the theme of your event. Whether you are interested in arranging a marriage in a hotel, a private residence, in a lush forest, on a mountaintop or at your favourite beautiful beach (you know the one… the one where you love to visit on holiday and where he may have “popped the question”), you have to organize everything in advance and this all takes time. Making arrangements can be stressful enough while speaking your own language, but an absolute nightmare in another of course. A wedding planner can solve all your problems there. If you want to prepare everything without a professional, you must be able to speak Spanish to a good level to avoid any miscommunication which could cause disappointment and upset on your special day. Luckily, for shopping online for the pretty outfits – the world is your oyster – you can buy your bridal, and toddler flower girl dresses before other preparations… all online and there is plenty of choice available. After selecting a suitable place, you have to find a professional photographer. Make sure to choose decorations for your venue. A professional photographer is necessary to capture every moment of your wedding. You may bring your local photographer on your wedding destination after fulfilling all the legal requirements. It can be complicated to legalise a wedding in a new destination. In Spain, you have to fulfill some essential requirements to get married. These rules and regulations can change at a moment’s notice, so be sure to enlist an expert who can provide the latest information. It can also vary by area too – again, use a local expert or wedding planner for your peace of mind. 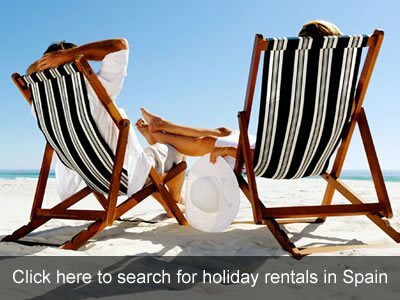 Spain has an abundance of beautiful places, so the selection of a suitable location can be a little daunting – there is almost too much choice! If you need a tropical image, consider a beach wedding in Spain. If you need a marriage between sunlight and chirping birds, you can consider a forest wedding. 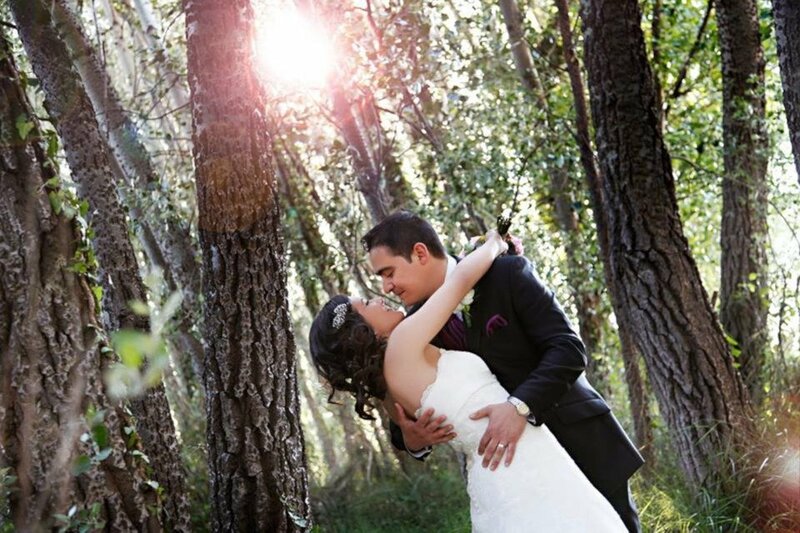 Wedding in the forest will give you a fairytale feel and increasing in popularity. In the woods, you don’t need as many decorations because sunlight and lush vegetation are already available. Consider also, one of Spain’s many historic buildings or castles – all with amazing backdrops for those all-important photos. Well you can’t have a wedding without flowers really (in my opinion). But whether you want fresh flowers as decor, or prefer plastic or silk, there are oodles of florists that can help. Again – speak to your wedding planner first because they usually have discount deals already established with local suppliers. All you need to choose are the colours. It doesn’t have to be confusing or daunting though. As we have stressed throughout this article, just use a wedding planner local to the area that interests you and all that worry will fade away – leaving you with just the enjoyment of your special day.